When you are playing through a swing type chord progression the most common rhythm to play would be “four in the bar”. This means that you would strum the chord or if you play in a fingerpicking style, pick the the notes of the chords simultaneausly, 4 times in each measure. This is demonstrated in example 1 below where I’m showing the first 4 measures of the classic song “The Days of Wine and Roses”. This type of rhythm will create a great feel if executed properly. If you’re looking to add a bit of variety to you’re playing then you should consider adding some bass notes to your chord arrangement. In example 2 below I’ve taken the same 4 measures as in example 1, varying the rhythm and adding some bass notes. Try playing both examples. Both are valid and both are interesting for different reasons. 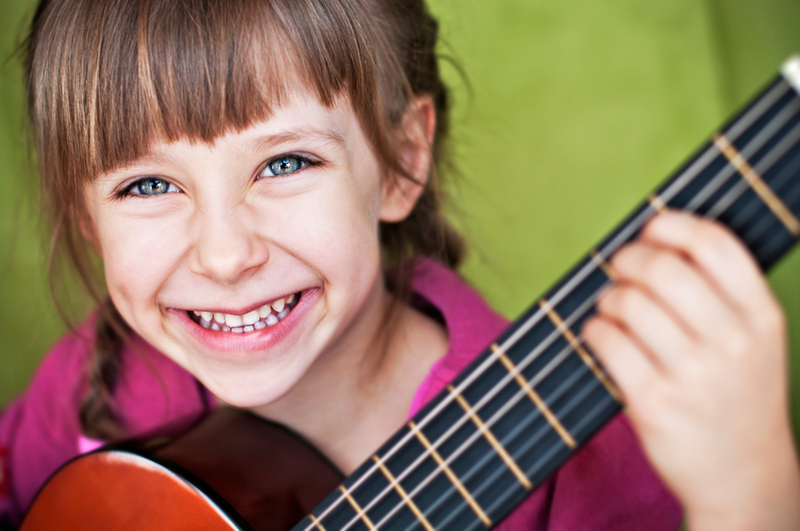 Variety, which is something I always promote in my video guitar lessons, is the key here. Go to my Herb Ellis Jazz Guitar – The Days of Wine and Roses blog where you’ll find a great rendition along with a short biography for this great guitarist.